Looking good is a task. You can’t just wake up and look dashing. Especially with men, looking good is a bigger task, because hair is growing all over the place and everything needs to be maintained. If you want to give yourself the best chance of taking care of yourself, then you need tools. In today’s article we cover the best grooming products for men. We also did one better, we made sure all the products are affordable and of good-quality! Without further ado, here they are! One of the first steps for personal grooming is to have a skin care routine. Not unlike the one Christian Bale has in the American Psycho. For you to have a good skin care routine, you need to clean out your skin. Now most men don’t do this. Most men wash their faces or use a face wash. But that doesn’t cut it. To truly clean your face, you need to use a spin brush! So what is a spin brush? A spin brush is a brush fitted to a stick that spins and has bristles. 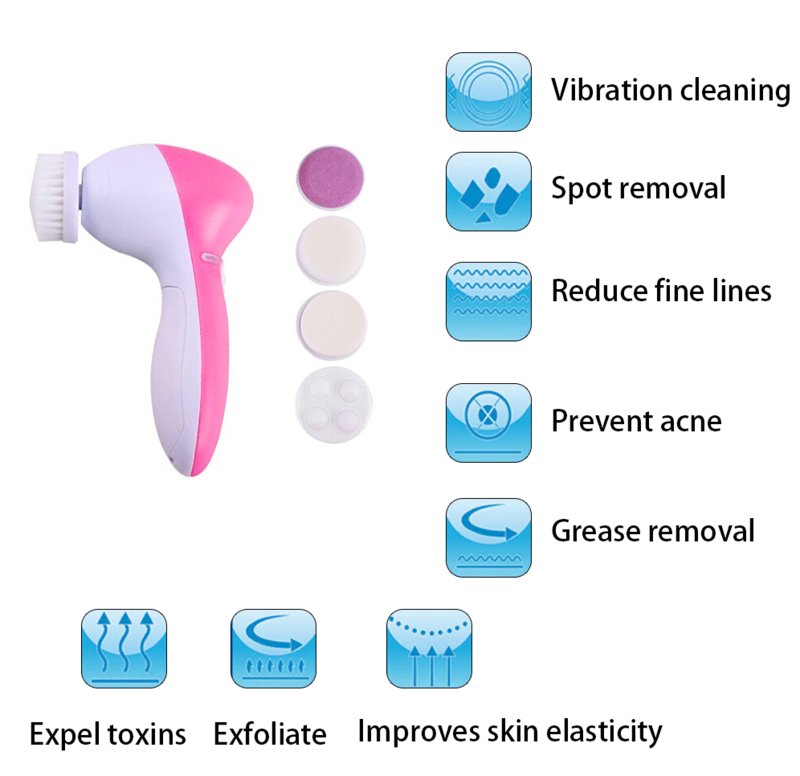 This tool helps you clean your pores and does a deep cleanse of your face. This is much better than using your fingers and it’s much gentler on the face as well. I mean this is so obvious, but still missed out by most men is a good quality brush. 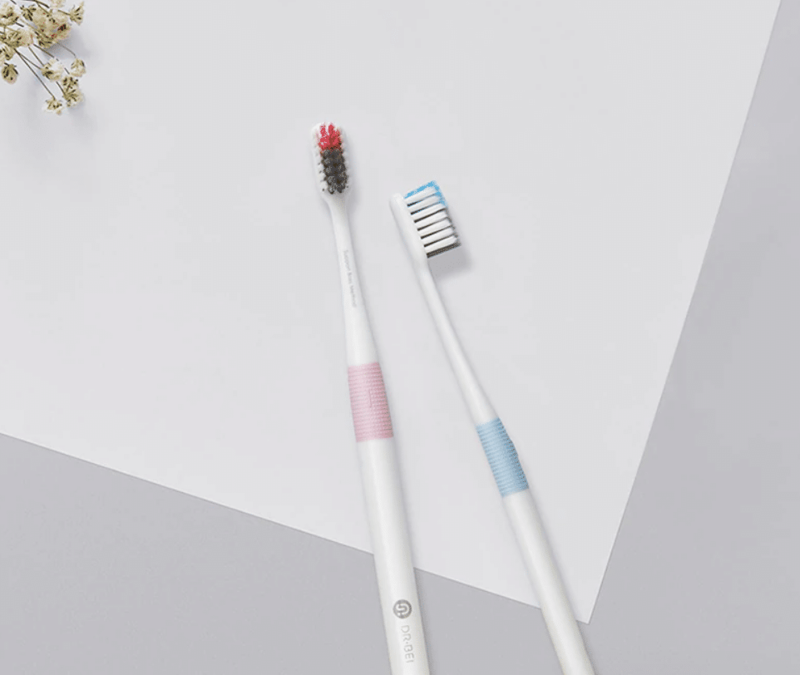 The first rule of a toothbrush is, you shouldn’t keep one for more than 3 months. The bristles become blunt after constant use and need to be replaced often. I know there are men out there, who use a toothbrush for more than a year. That’s a big no-no. 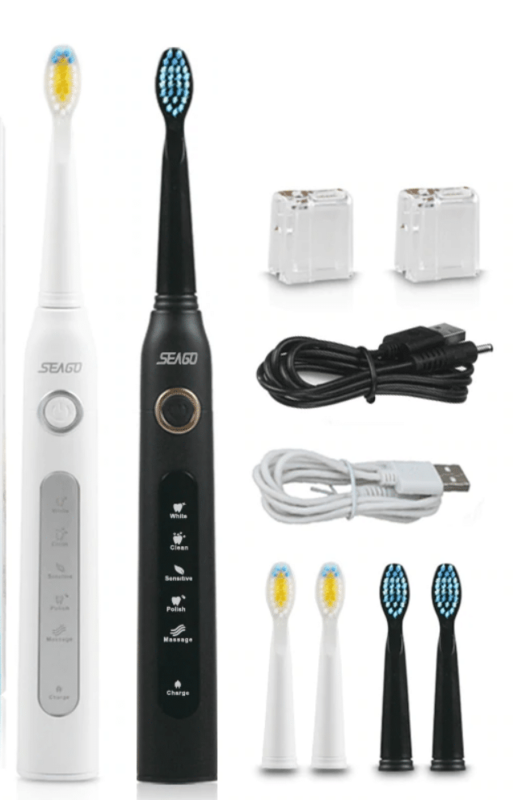 Also, if you are a lazy brusher, which is basically just moving around the brush around your mouth, then you need to consider an electric brush. Even if you aren’t much of a groomer, the one thing that is an absolute must in your grooming kit is a beard trimmer. 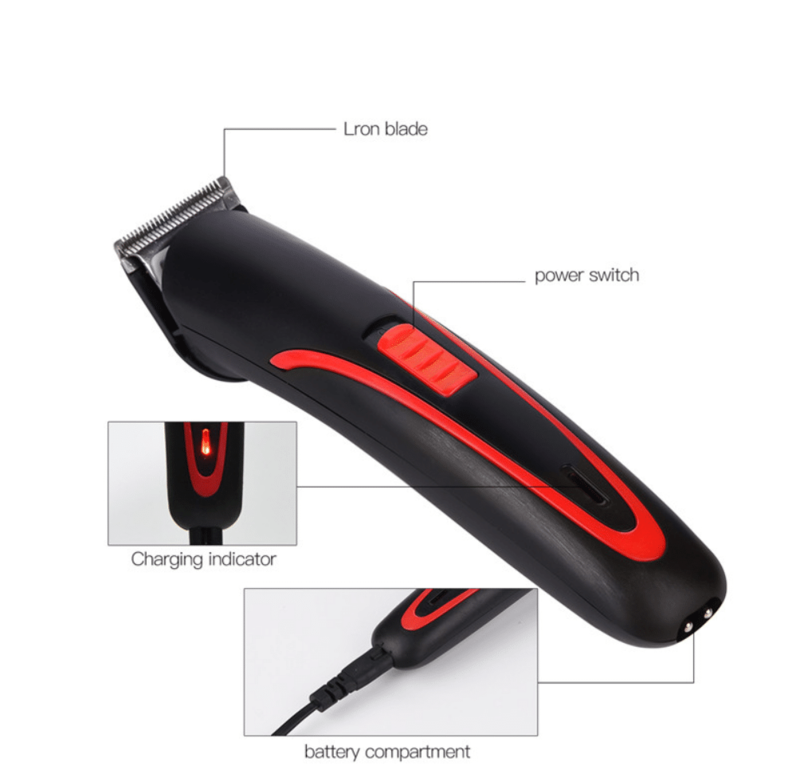 There are many options for a beard trimmer, with differing styles. 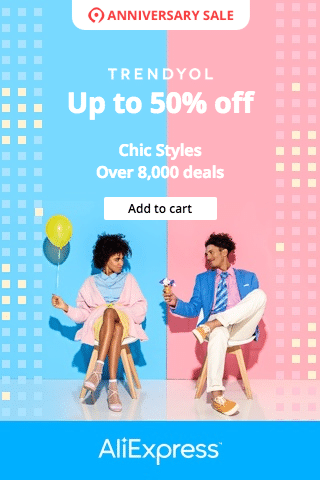 But you don’t want to get a style that does not work for you. If you get a trimmer with a ceramic blade, you will get a clean cut. 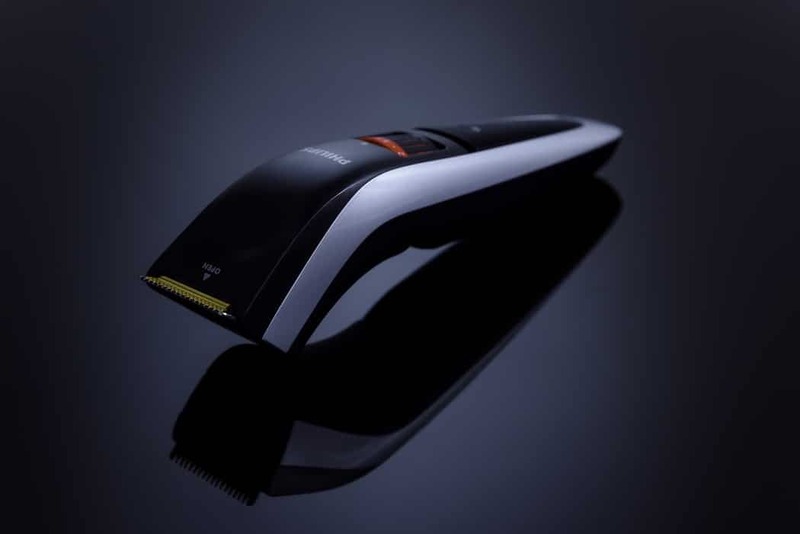 You also need to get a trimmer that focuses on giving you numerous trimming styles. From the clean-shaven look to the stubble look. A good trimmer can also play a dual role of trimming your beard as well a manscaping. It helps with getting rid of hair from other parts of your body. For the macho men out there, you might cringe at this one. Why should a man have a hair dryer? Well you have hair. It’s as simple as that. Hair dryers aren’t restricted to only women. 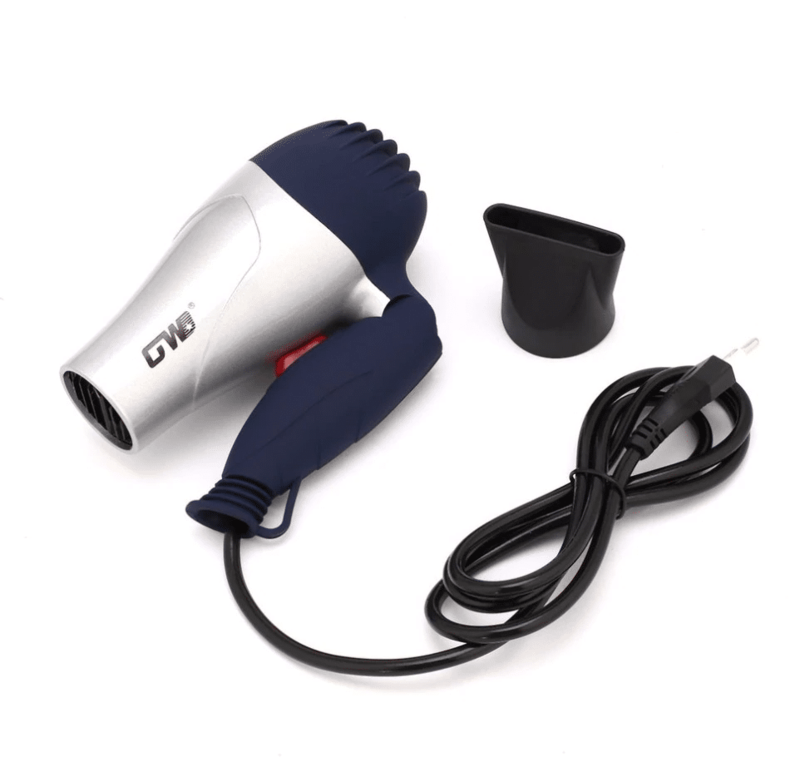 Hair dryer’s do more than just dry your hair, they help you style your hair. When you dry your hair with a dryer and run your comb through it, you do two things. You straighten your hair and give it more volume. The age-old advice of not using it in the highest heat still holds water. Too much heat on the head weakens your scalp. And the best part? If there’s any hairstyle you’re looking to implement, a hairdryer will come in handy. When you are cleaning a sheet, you can wring it, spread it out, focus on an area and do many things while cleaning it. You can’t do the same with your face. This is why technology comes to the rescue. 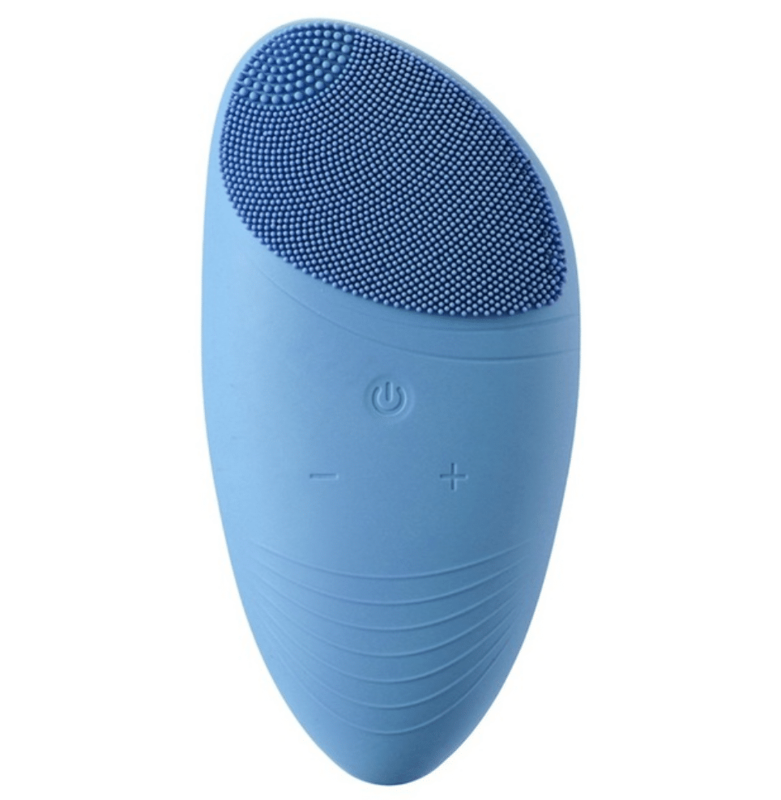 The Face massager is a recent invention where your face is cleaned of all dirt and slime with the help of vibration technology. When you turn on the machine, there is a gentle vibration and as you run the device across your face, the silica gel helps you clear your dirt from your face. This might be a product that a lot of you might not have heard of, but this is becoming ever so popular. Men also experience pimple breakouts. This maybe caused due to bad eating habits or excess heat within the system. If you have to go to a party or somewhere, a pimple can be an annoying thing that can dent your confidence. If you use your hand to break it, a scar might form. So the best way to get ride of pimples is to use a blue light acne remover. The blue light that is naturally found in the sun’s rays is bad for the bacteria in the pimple. 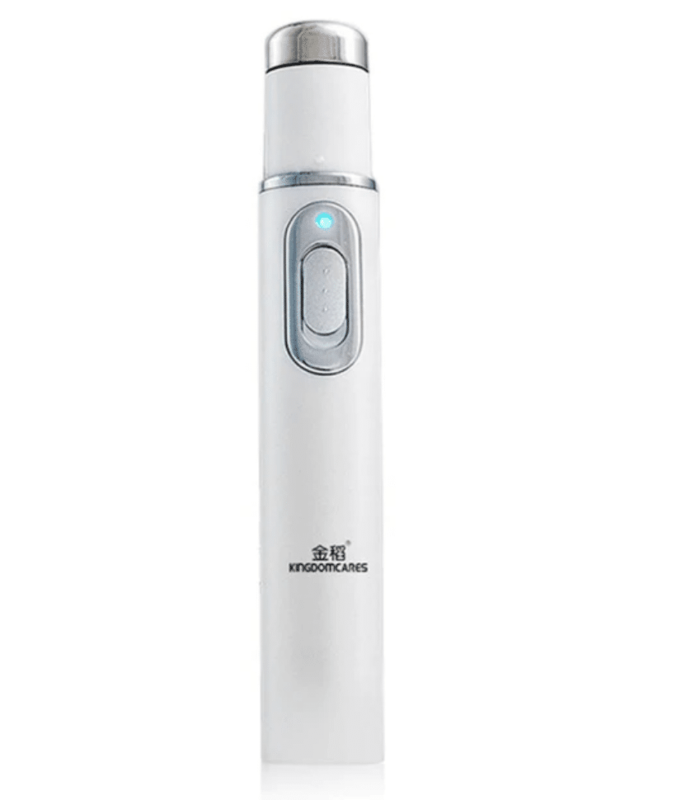 If you use the blue light pen and target it at the pimple, you can bid goodbye to stubborn pimples in no time! The best tools are the ones that you handpick and not necessarily that comes in a kit. In this day and age, when looks are very important, it’s a necessity for men to groom themselves and look good. Hopefully, we have given you a good collection of grooming tools that are under $10. Start your grooming journey today!